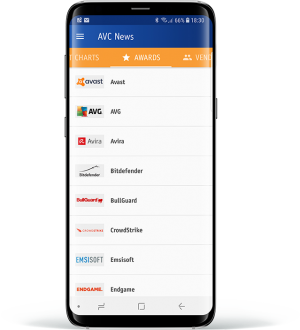 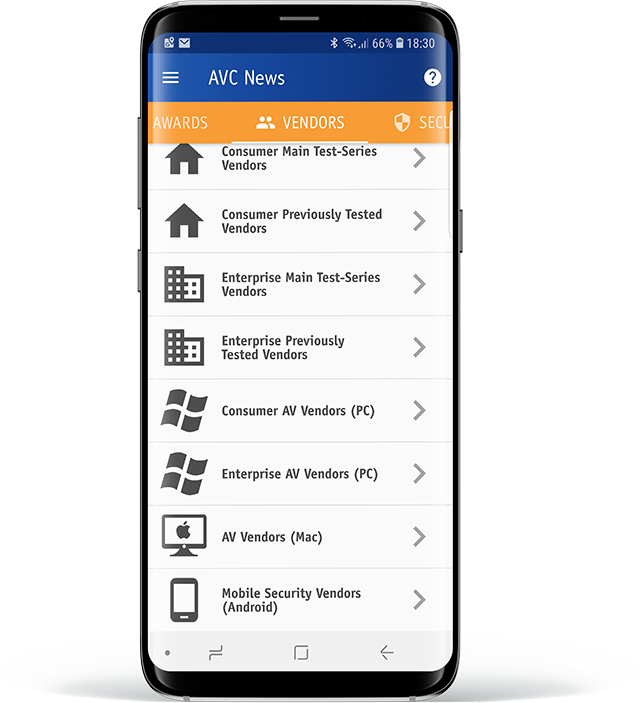 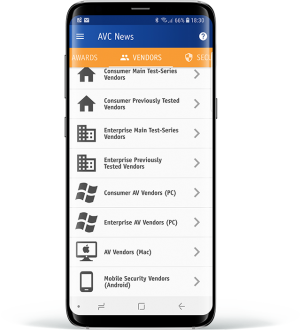 We are pleased to announce the release of the AVC-News app. 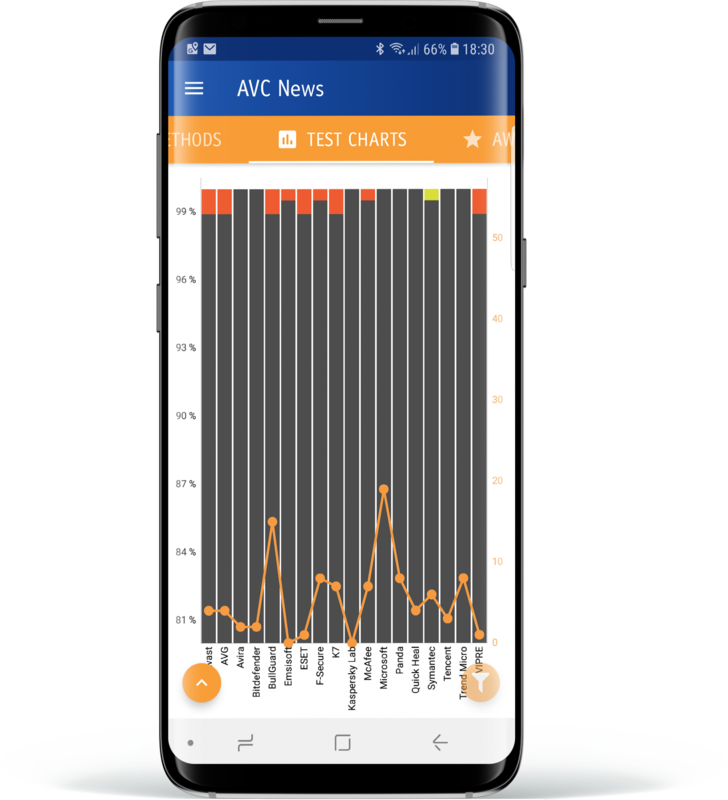 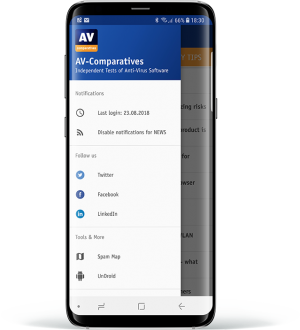 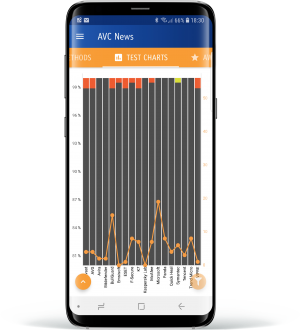 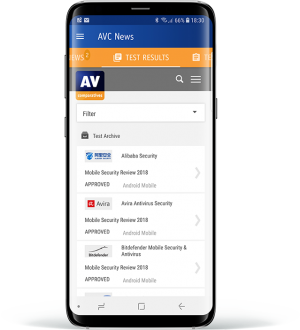 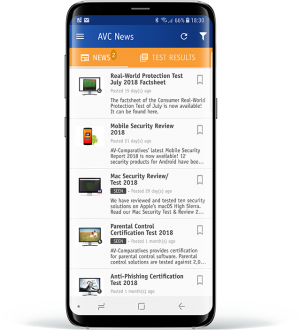 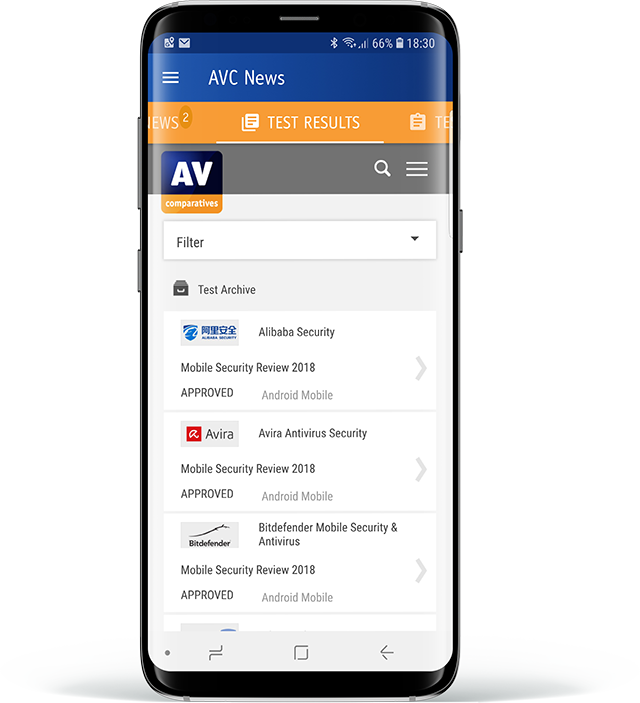 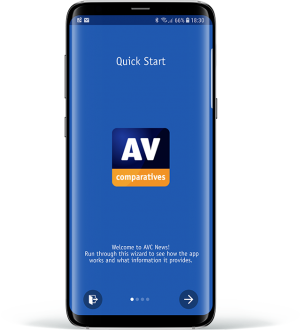 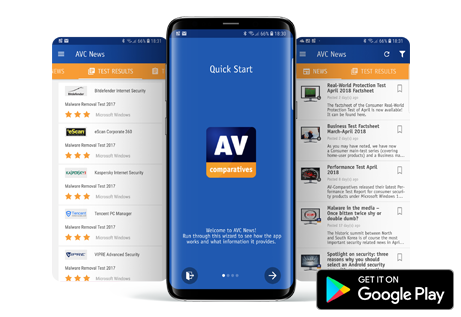 This is a free mobile app for Android* that lets you see the latest news, test reports and other publications by AV-Comparatives. Within the app, you can easily bookmark any articles or stories so you can find them quickly later. 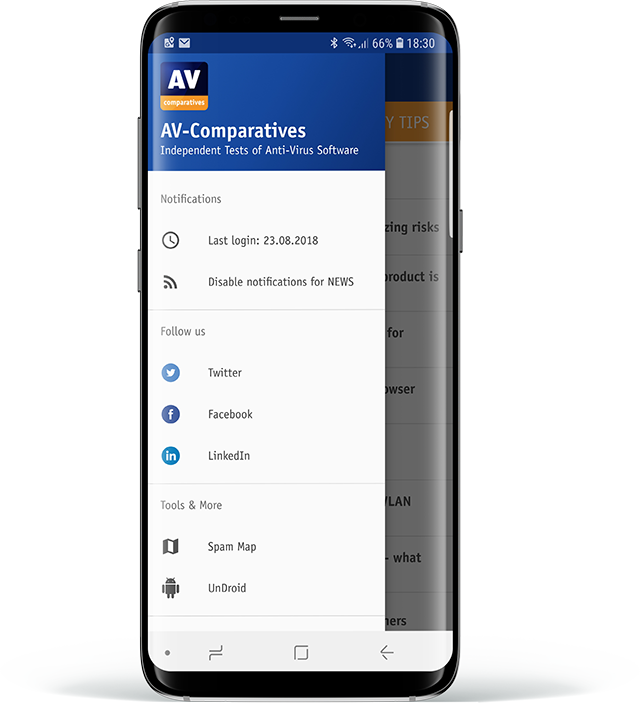 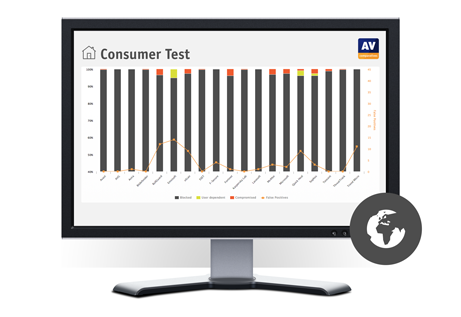 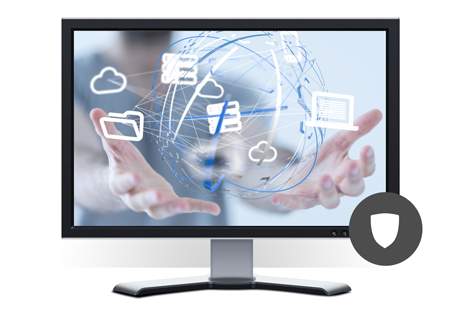 We’ll also send you push notifications when there are new test results or other articles, so you have the latest AV-Comparatives information at your fingertips. 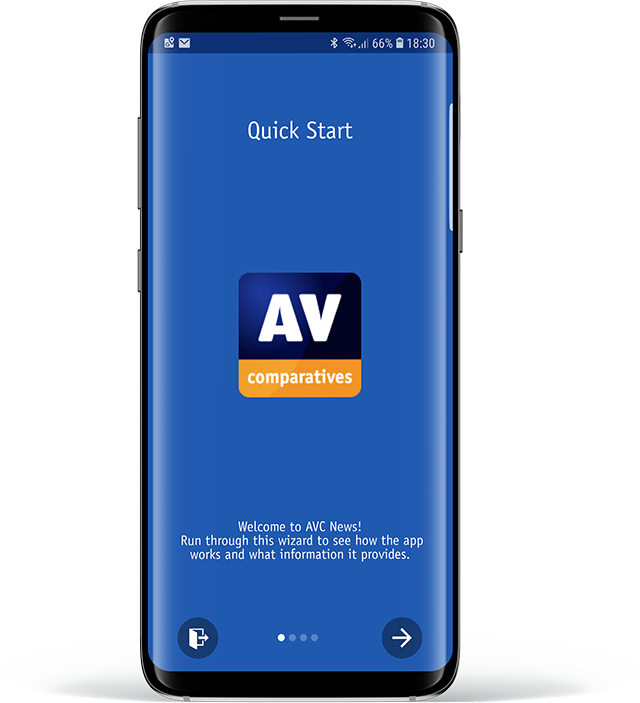 Please try out the app and see for yourself what it can do! *we are developing an iOS version too, and hope to release it within the next few months.